Motorcycle Accident Lawyer Spartanburg, SC: Motorcycle accidents are some of the most devastating types of accidents. Oftentimes, riders are seriously harmed due to the increased exposure riders inherently have. 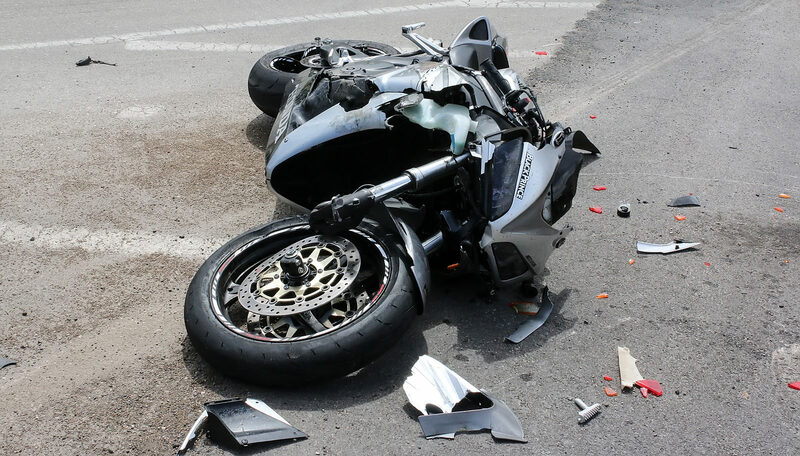 Broken bones and traumatic brain damage are not uncommon occurrences after motorcycle accidents. There is also a high fatality rate for motorcycle accidents, so motorcycle safety is an important topic. South Carolina is a large rural state, which makes it a natural place for people to want to ride motorcycles. Most of these motorcycles come with a standard breaking system, one that has been used for years. There is, however, a more advanced type of breaking system that has additional safety features. Already used commonly with police motorcycles, automatic breaking systems give the biker more control over his or her motorcycle. It offers additional safety by its better stop time and design that does not allow for the biker to be thrown across the motorcycle’s handlebars. These two key areas are how these breaking systems could decrease the number of collisions and accidents motorcycles are involved in each year. 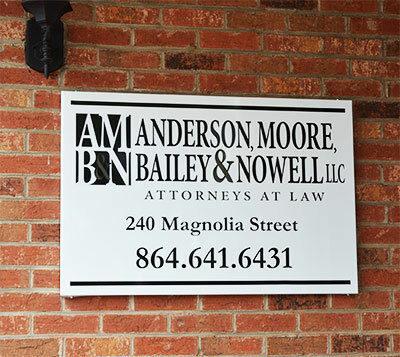 If you or a loved one has been involved in a motorcycle accident in Spartanburg, SC, reach out to Anderson Moore Bailey & Nowell, LLC as soon as possible. We are a law firm of experienced and professional attorneys who are committed to our clients’ success. Our firm can help with recovering damages from motor vehicle accidents. We are familiar with all of the relevant laws and statutes that govern your case. With us, you have a knowledgeable team on your side. Call us today to schedule your consultation!